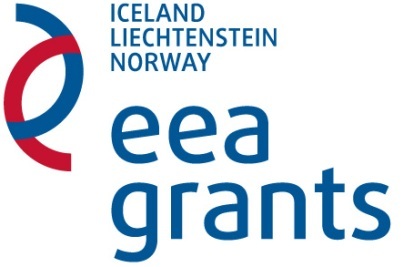 The Romanian Environmental Partnership Foundation is publishing the Guidelines and specific annexes for SUSTAINABLE DEVELOPMENT Component, within the 2nd Round of the NGO Fund, part of the EEA Financial Mechanism 2009-2014, funded by Iceland, Liechtenstein and Norway. The general objective of the SUSTAINABLE DEVELOPMENT Component is to support sustainable development and the improvement of the environment in Romania through the contribution of the NGOs and through public participation. This Component will support projects under the following main areas: climate change, biodiversity and landscape protection, ecotourism, environmental advocacy and watchdog activities/increased environmental awareness and public participation in environmental decision-making, environmental education. The total sum allocated for this Component under the 2nd round of the Call for proposals is 1.400.000 Euro. Grants are dedicated to NGOs. More information about eligibility conditions for the applicant and partners can be found in the Guidelines for applicants. Guidelines and annexes are available only in Romanian language. 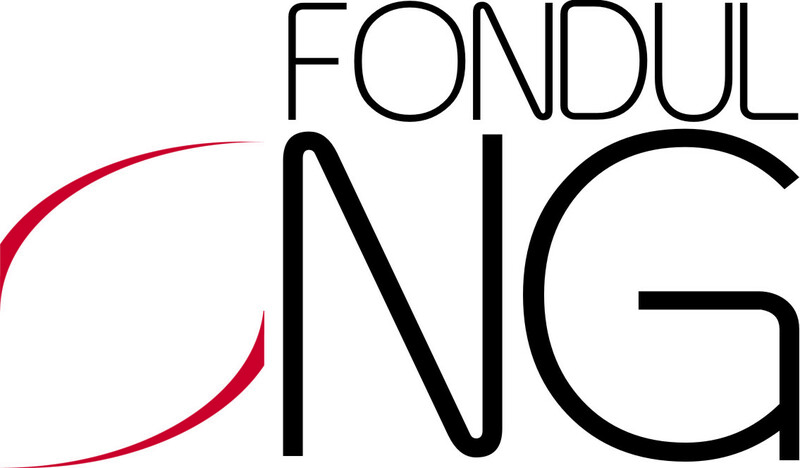 Deadline for application: 10th October 2014, 16:00 hours. An applicant organization may submit a maximum number of 2 project proposals under the second round, out of which only 1 proposal for Large grants. An organization that has contracted and/or is in pre-contracting stage with 2 or more projects under Round 1 (cumulated all components) may apply with only one application under the 2nd Round. Questions related to this Call for Proposals may be addressed by potential applicants by e-mail, phone or by fax no later than until the 3rd October 2014 (including) to: Csilla Péter - Grants Officer; E-mail: environment@repf.ro; telephone/fax: 0266 310 678. Answers will be given until no later than 7th October 2014 and questions that may be relevant to other applicants, together with the answers, will be published on the Program's website fondong.fdsc.ro and on the website of the Romanian Environmental Partnership Foundation.